Test your boating knowledge in these multiple choice quizzes. Illustrated guide to becoming a competent crew member of a yacht. A practical guide to managing risks at sea. Indispensable for keeping boat and crew safe.  Find out more - see all our Nautical Apps Click here!